Monica Smith, Founder & CEO, Marketsmith, Inc.
Monica Smith has seen her focus change several times since she launched Marketsmith 15 years ago, but the company truly found its place over the last five years, following a reinvention of its business model. 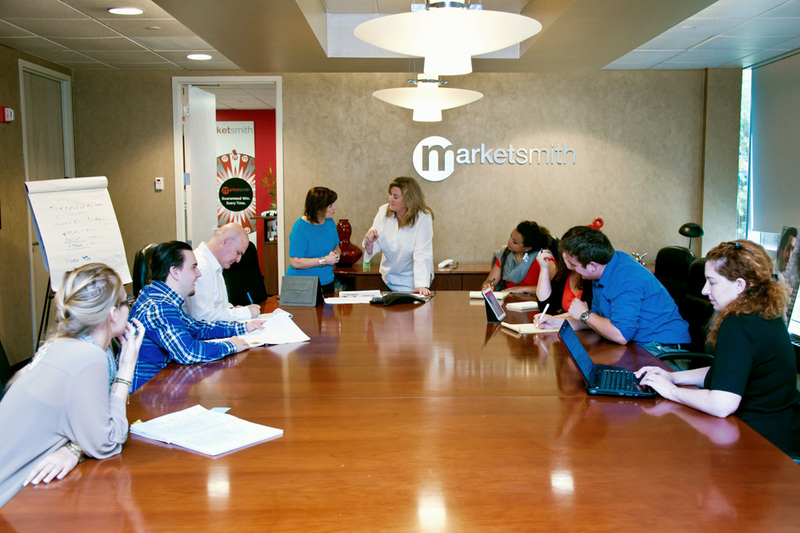 Focused on optimizing all media channels to help Fortune 500 and other leading direct-response marketers grow their businesses, Marketsmith has a 3-year growth rate of 1,138 percent and is currently the 7th fastest-growing business in New Jersey. When Smith started the company, the market for campaign management was split between a handful of high-cost solutions and a large number of smaller, low-cost consultants. 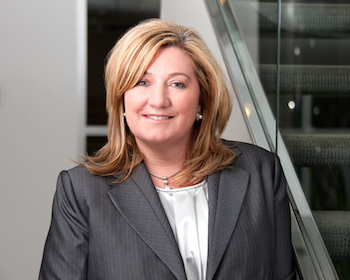 She saw an opportunity to provide manufacturers with a top-tier direct marketing structure at a mid-market price point. “I wanted to build a market strategy that would help them engage and understand not only their consumers, but how they buy their products, when they buy their products, and how much it costs to buy them,” she recalls. But as the marketplace evolved, so did the services provided by Marketsmith. In 2008, Smith made a drastic change and expanded the business model of the company to also encompass direct-response television (DRTV). As the web exploded alongside the rapidly expanding DRTV market, she recognized the need for analytics to be applied to TV and quickly filled the white space she had uncovered. Indeed, Smith explains that there is no set discipline to DRTV. The rise of the Internet and the uptick in second-screen usage for online shopping have made it all the more challenging, and made the data that much larger. “I saw it not only as a huge opportunity to be able to bring a financial discipline and a data discipline, but also the ability to be able to compress time to market, to be able to respond faster to the media as it was happening in real time,” she says. The project took two and a half years to implement, and the investment allowed Smith to not only explode business growth, but also to launch a whole new concept for a business model as a software service. On the whole, the past five years have been as challenging for Smith as they have been rewarding. “I am right where I need to be from a marketplace leadership perspective, and I am providing great value to clients, so it’s very exciting,” she says.